While Asian citrus psyllid (ACP) continues to be a problematic pest due to its vectoring of the bacterium that causes citrus greening, you should also be aware of additional threats posed by the citrus leafminer. This pest is very small and difficult to find, but can cause dramatic damage to citrus crops. 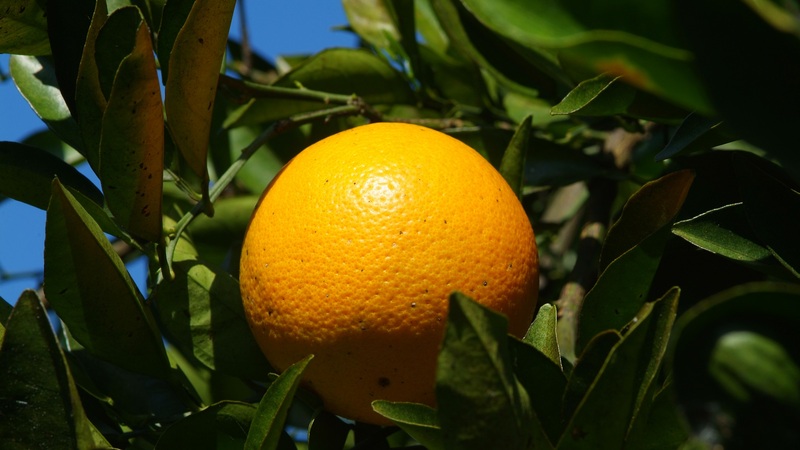 Florida faced challenges with citrus leafminer populations in 2018 per a recent report in Citrus Industry, with severe damage reported in several locations. In years past, natural enemies were sufficient to keep citrus leafminer populations low, but ACP management can inadvertently reduce natural enemy parasitoid populations. Citrus leafminer feeding can reduce the photosynthetic capabilities of trees and increase the risk of citrus canker. Leaves heavily damaged by the citrus lefaminer have a “plasticized” and shiny appearance. Minecto® Pro insecticide can help manage populations of citrus leafminer as well as ACP and other damaging citrus pests. By combining 2 active ingredients into a convenient premix formulation, Minecto Pro offers extended residual control of multiple pests that overlap or occur at the same time.